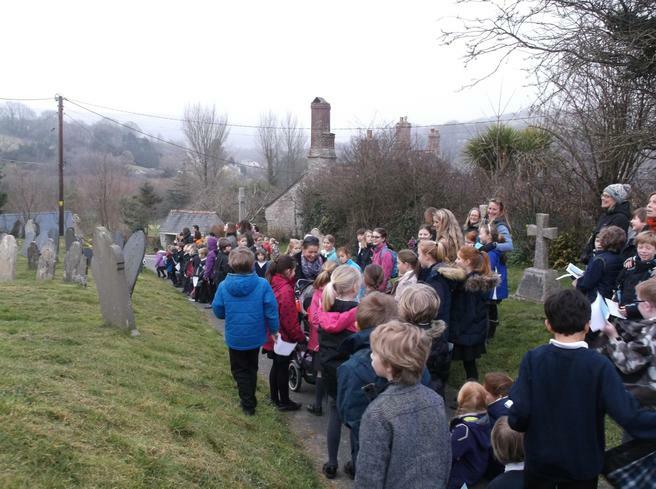 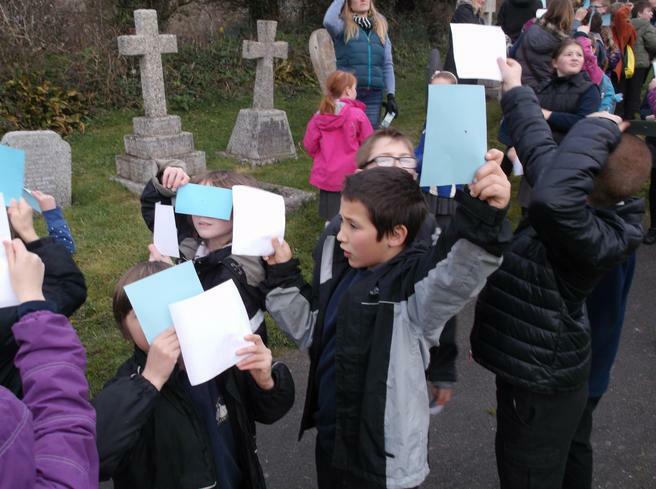 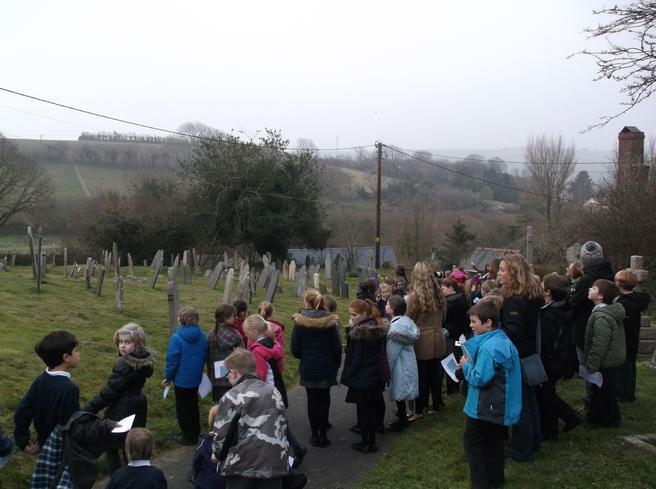 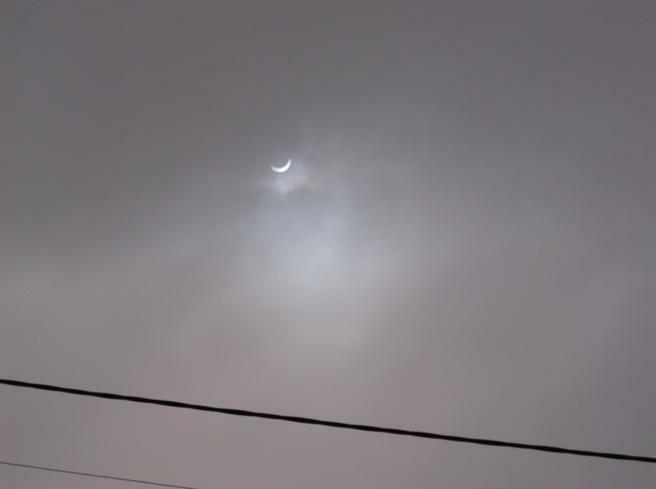 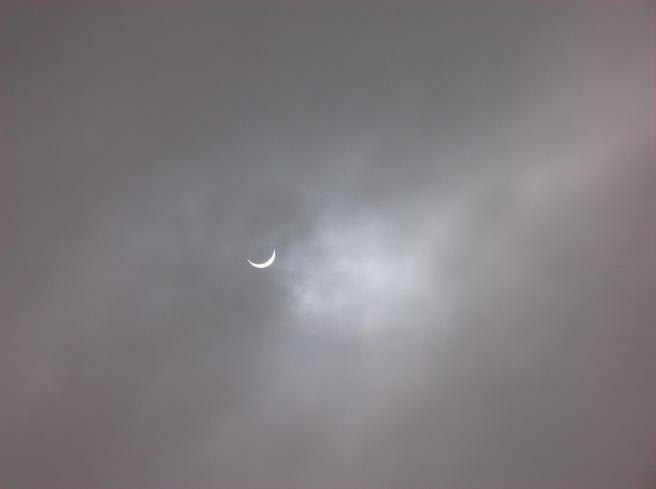 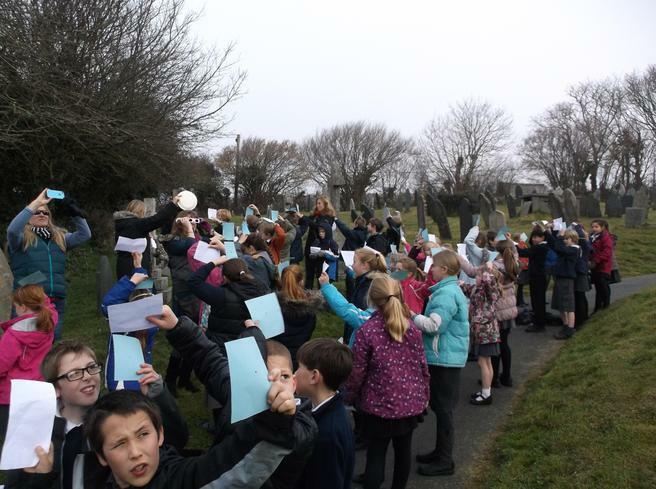 Children, staff and parents walked up to St Andrew's Church, one of the highest vantage points in the village, to witness the partial solar eclipse on Friday 20th March. 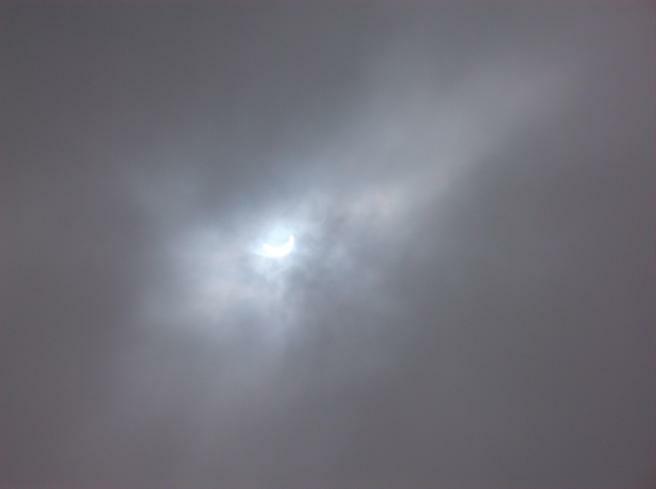 At 9.24am, despite the fairly cloudy weather, we were able to witness this spectacular phenomenon. 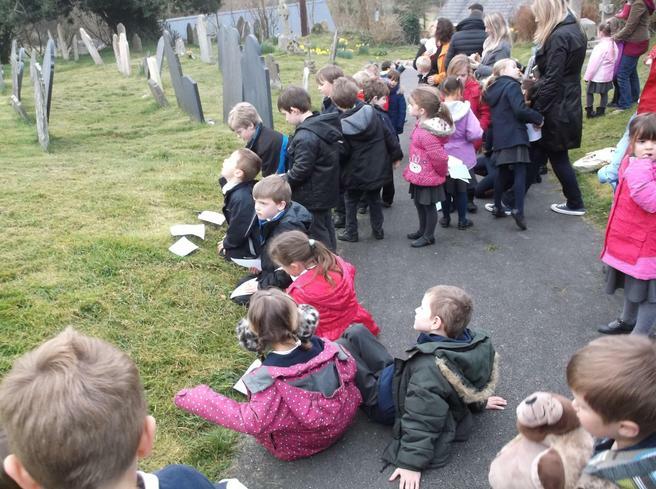 The children were totally amazed by what they saw; something they will be able to talk about for years to come.